President Muhammadu Buhari has said that 2017 had been a very tough year for Nigeria, but expressed optimism that 2018 will be a more prosperous one. 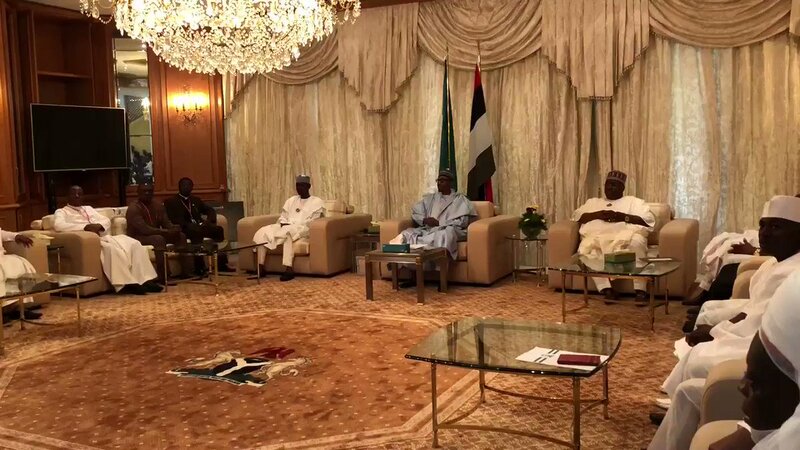 The President stated this when he received a delegation of Federal Capital Territory (FCT) residents who paid him Christmas homage in the Presidential Villa, Abuja. Buhari noted with delight that God had answered the prayers of Nigerians as the rainy season was good and farmers recorded bumper harvest across the country. 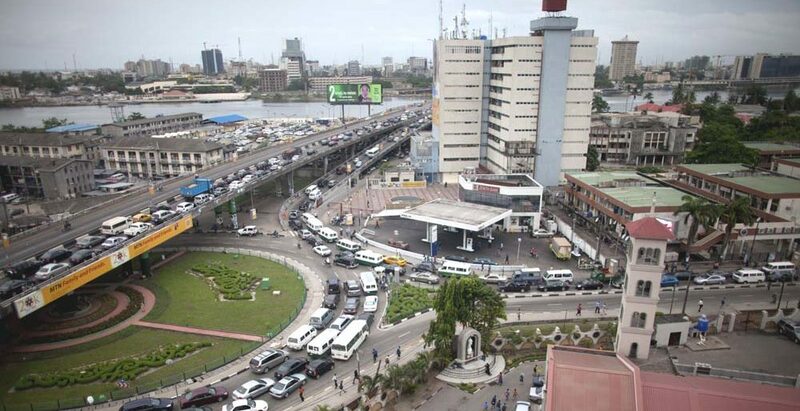 “It has been a tough year for Nigeria and I hope next year will be a much more prosperous one. “But God listened to the majority of us, the rainy season was very good and some states have got very good information from home; I never knew that the people from Kano who are more resourceful used to go to my area and hire farms, this year nobody hired farm, and nobody regretted it. “And again the second one from the Gov. of Sokoto State said all the people that really registered early to perform last pilgrimage to Saudi Arabia were farmers. But he didn’t tell me if they took additional wives. “But I am very pleased that people have gone back to the land with very good harvests,’’ he said. Buhari used the opportunity to commend religious leaders for partnering with government in ensuring peaceful co-existence among the diverse ethno-religious groups in the country. He stated that reports reaching him from security organisations across the country indicated that the religious leaders had been assisting the security agents in the maintenance of peace and tranquility in the society. “I thank you very much for coming, especially the religious leaders. “I am very pleased you are doing your best from the intelligence I am getting to make sure that people live as good neighbours and good Nigerians,’’ said the president. Buhari, who also spoke on his recent miraculous medical recovery, said his absolute adherence to doctors’ instruction and orders was responsible for his improved health conditions. He said: “It has been a tumultuous year. I thought I was 74 but I was told I was 75 I have never been so sick even the 30 months civil war (when) I was stumbling under farm of yams or cassava but this sickness I don’t know but I came out better. The delegation and Minister of the FCT, Alhaji Musa Bello, had earlier thanked God for not only restoring the President’s health, but also making him stronger and better looking. “This is the third homage and we have never seen you better as you look today,’’ he said. The Chairman of the Christian Association of Nigeria (CAN), FCT Chapter, Mr Jonah Samson, lauded the Buhari administration for its performances in the fight against corruption and insurgency in the country. Samson, who also commended the administration’s efforts towards ensuring security of life and property of citizens, urged the government to provide additional employment opportunities to address youth restiveness in the country. The highlight of the event was the presentation of Christmas cards to the president by the FCT minister and the Chaplain of the Aso Rock Chapel.